Established in 1886, we are one of the UK's leading land promotion, property investment and development, and construction compaines. Our culture, ‘The Henry Boot Way’ means that we have a unique and cohesive approach to doing business. We started ‘The One Henry Boot Project’ so we could capture what ‘The Henry Boot Way’ is about. We have defined three core elements of The Henry Boot Way: Our Purpose, Our Vision and Our Values. To empower and develop our people to create long-term value and sustainable growth for our stakeholders*. *Our stakeholders are our shareholders, employees, pensioners, customers and suppliers. More broadly, we recognise our duties to the environment and the communities in which we operate. Strong set of results delivered, in line with market expectation. Over 3,500 units, across 24 sites, sold during the year. Stonebridge Homes delivered sales of 145 units, nearly doubling the amount from 2017. The £333m joint venture development, TECA, remains within cost budget and is set to open mid 2019. Henry Boot Construction delivered over £70m of construction activity across all sectors of their operations. Net debt reduced to £18.6m. The ‘One Henry Boot’ Project has completed having achieved its purpose of understanding our culture. GDV of current development schemes in delivery is over £700m, of which £400m has been delivered at the end of 2018. 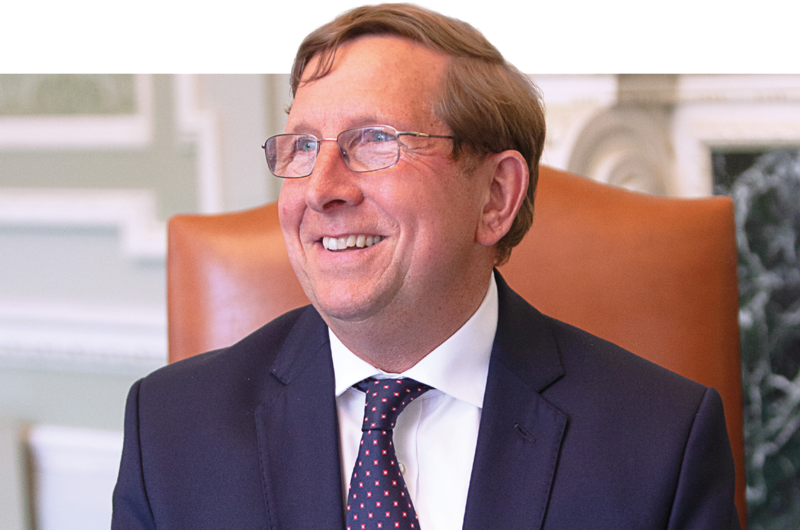 "I am pleased to report that Henry Boot PLC achieved a profit before tax of £48.6m, another strong performance, in a year that was typified by higher levels of economic uncertainty and global political tension." The Group is split into three different business segments consisting of six primary businesses. 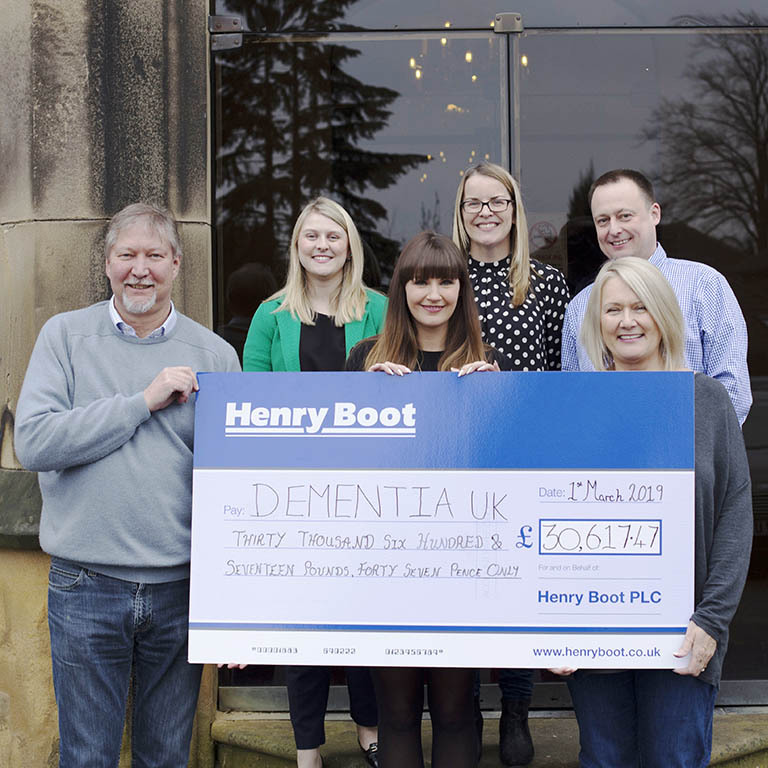 The Parent Company, Henry Boot PLC, exists to provide leadership, direction and support in a number of areas to the business. In January 2009, Airfield Farm and neighbouring land was identified as a site with potential to accommodate 1,100 dwellings by Harborough District Council (HDC). After HDC advisors reviewed our proposal our application was submitted in 2011. Airfield Farm secured planning consent in May 2016, followed by approval of its Reserved Matters first phase in February 2017. 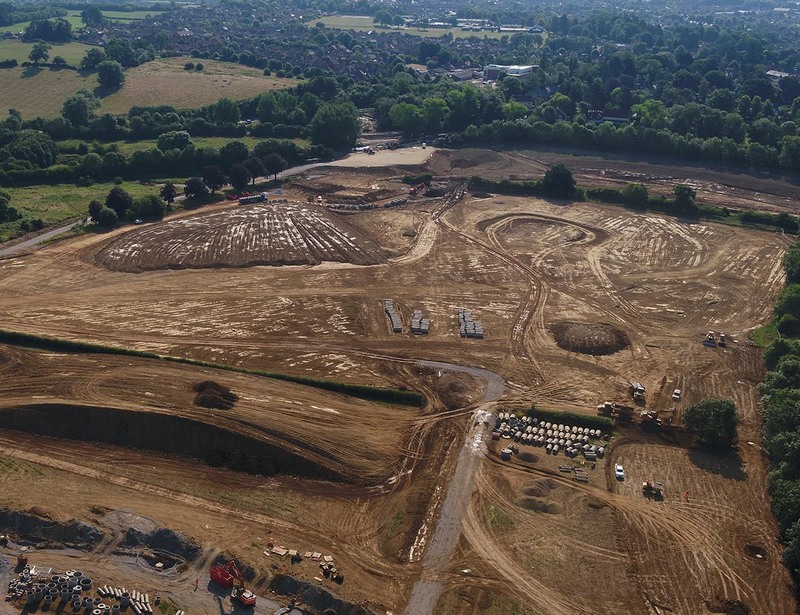 A detailed strategy was put in place for our on-site infrastructure works, ground remediation, archaeological excavation and service provision. Infrastructure contracts were agreed with Breheny Civil Engineering and novated to our purchasing housebuilder. HLM completed the sale of 226 plots to housebuilder, Taylor Wimpey (East Midlands) in May 2018. The installation of both on and off site infrastructure commenced in January 2018, facilitating the housing construction. The first house sales are due to commence in May 2019. 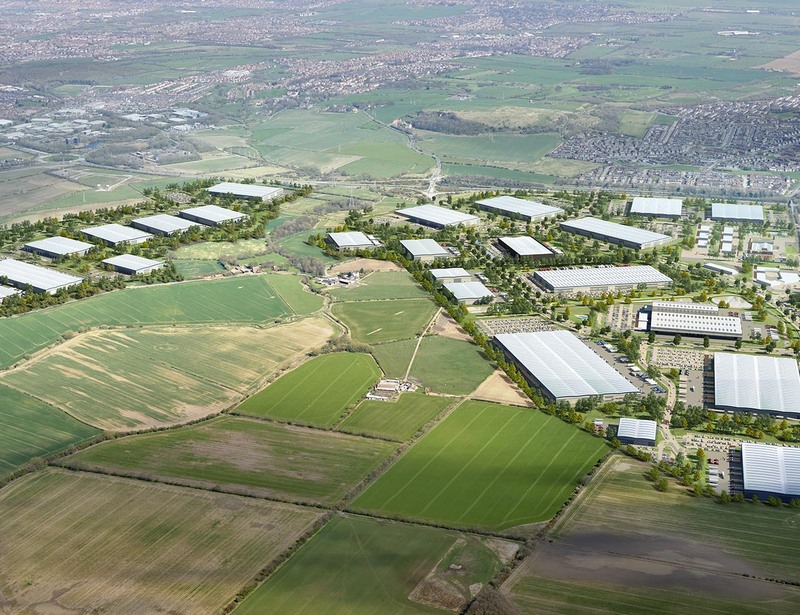 Located next to the UK’s largest and most productive car manufacturing plant at Nissan, IAMP is a nationally significant project which will provide over 4 million sq ft of advanced manufacturing space by 2031. IAMP is a joint venture with Sunderland City Council and South Tyneside Council and was secured by way of a competitive OJEU process. We secured detailed planning permission for Phase One in May 2018 which allowed us to commence on site with the first phase of infrastructure works, a £15m contract including the delivery of a new primary substation. We are supporting the Councils in finalising the Development Consent Order to allow Phase Two to be brought forward, the first time a DCO has been utilised in the UK to deliver a planning consent for development. We have embarked on an extensive marketing strategy, producing early interest for over 700,000 sq ft of space. In partnership with Barnsley Metropolitan Borough Council, The Glass Works Phase 1 is a £42m regeneration scheme that will leave a lasting legacy in Barnsley. 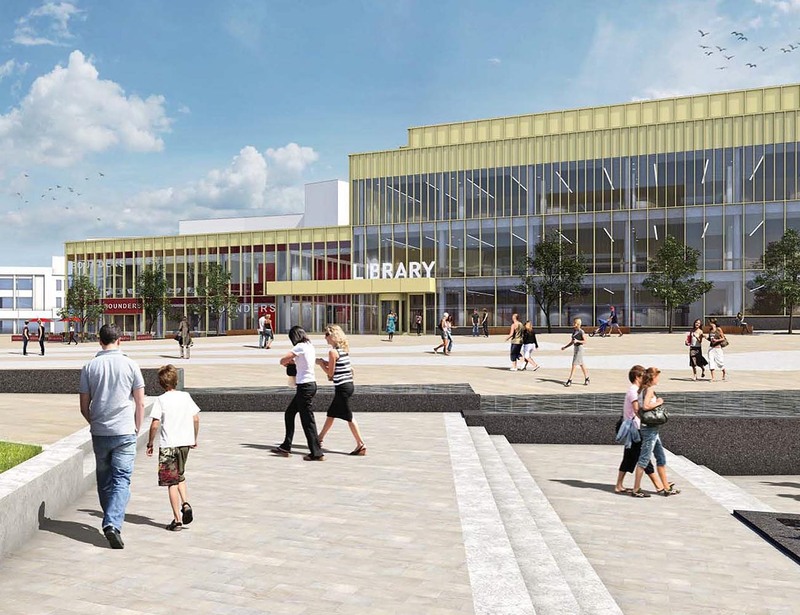 The town centre has been transformed with new retail, leisure and market space, including new Barnsley Markets, library, public open space and market square. 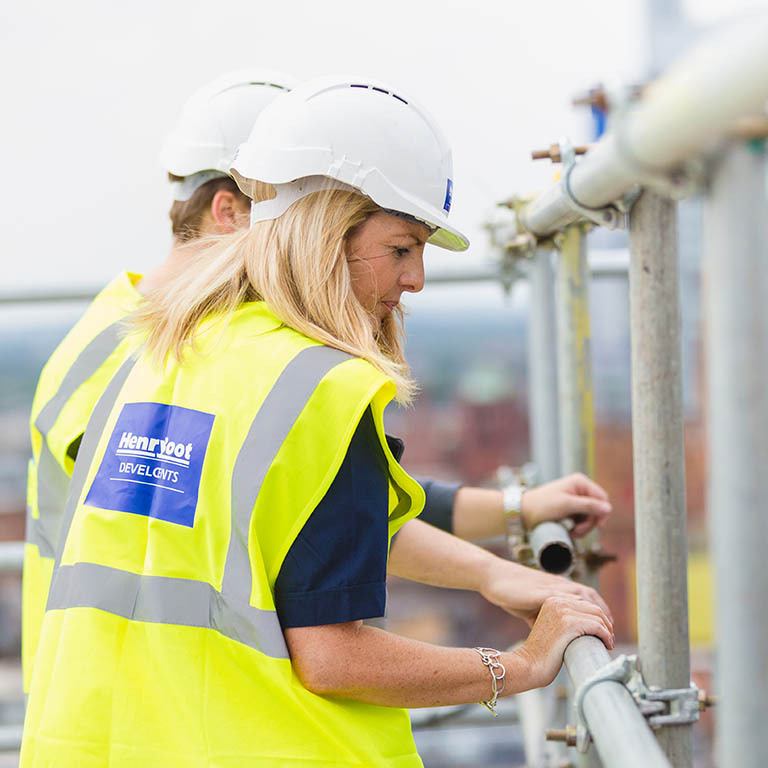 From the very beginning, the site team have worked seamlessly with the client and other key stakeholders to deliver an outstanding and award-winning project, along with an employment and skills legacy that will benefit the community for years to come. The scheme has already won three awards, including Collaborative Working at the Celebrating Construction in South Yorkshire Awards. Throughout the project, the site team exceeded the Key Performance Indicators, with over £200,000 donated to local good causes and charities. There was also over 250 school and site visits, alongside work experience placements, charitable work and new employment provided for 26 people in the area. Contracts worth over £8m have been awarded to Barnsley-based contractors and over £100,000 has been invested in the Skills Village, a collaboration with Northern Regeneration, Barnsley College and Barnsley Council. The Skills Village gives people the opportunity to develop their skills and find a career in the industry. Our ability to deliver long-term value for shareholders is underpinned by our business model. Henry Boot operates across the whole property value chain. We acquire land without planning permission, obtain planning permission, develop sites and maintain an investment portfolio. 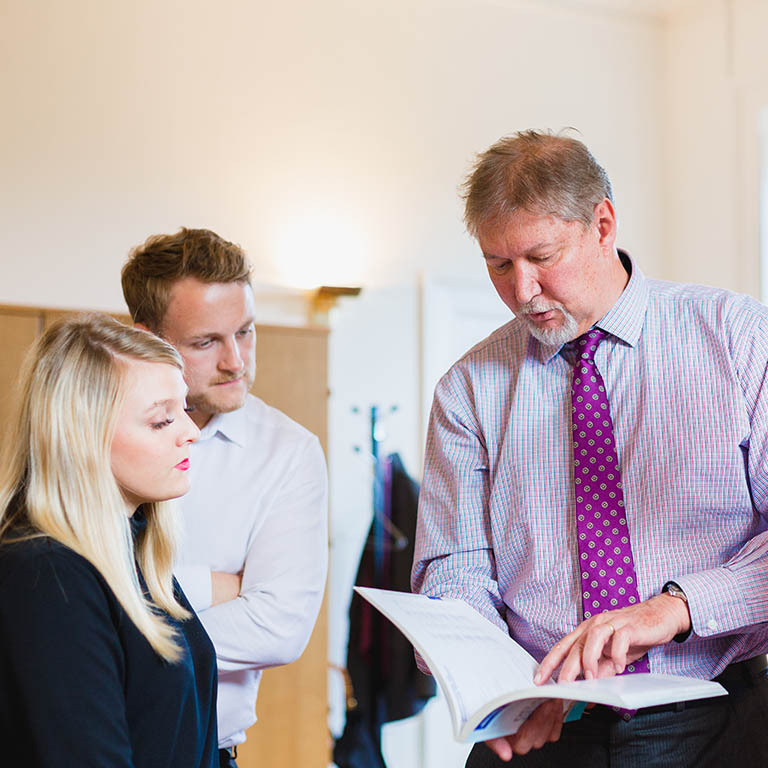 Our people are at the heart of all that we achieve, we develop skilled employees who deliver profitable schemes with confidence. Operating transparently and responsibly, we regularly engage with our investors to give an understanding of our business model and provide updates on the Group’s progress. Our employees are integral in bringing the business model into operation. We attract, retain and motivate employees by creating an environment that allows growth and development. This increases the potential for all our people to have long term career opportunities in the Group. We aim to develop and maintain strong relationships with the communities we operate in. An important aspect of our approach is to work in partnership with organisations to share benefits equally.